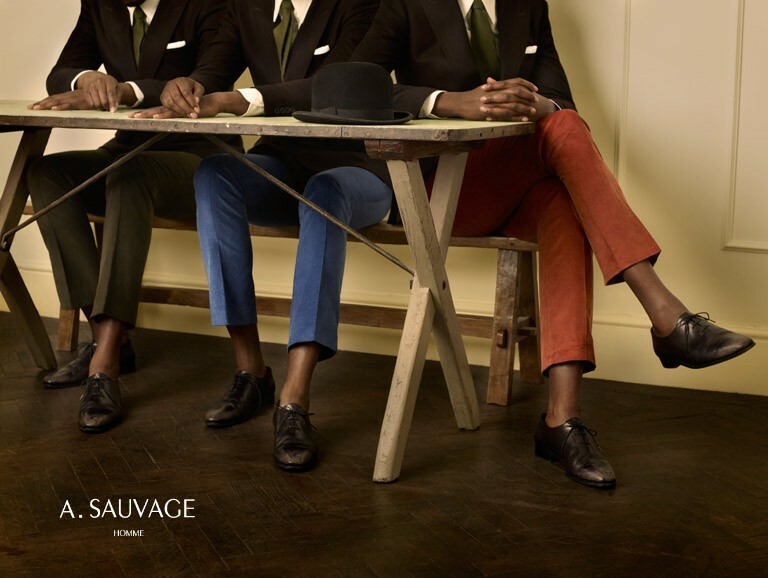 Made Visual Studio and Sauvage had worked together on numerous previous creative collaborations, so when he launched his own line collection it only made sense that another project together was on the cards. 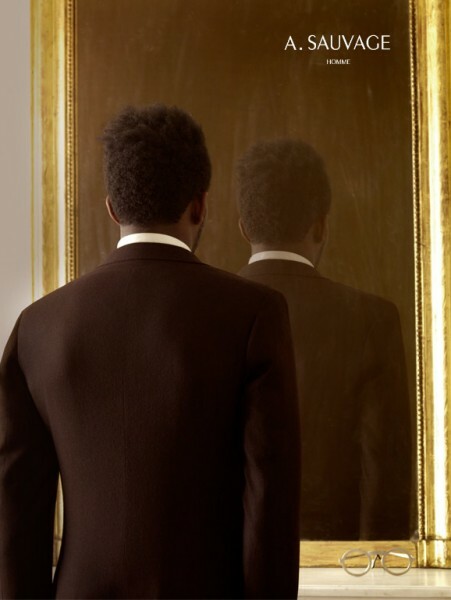 Working together with the designer, Made Visual studio built on his visual references to develop an art direction that encompassed French surrealism, sartorial style, art and photography. The final output were a set of PR and advertising shots that showed the slick styling of the product and the overall ideas behind the brand.